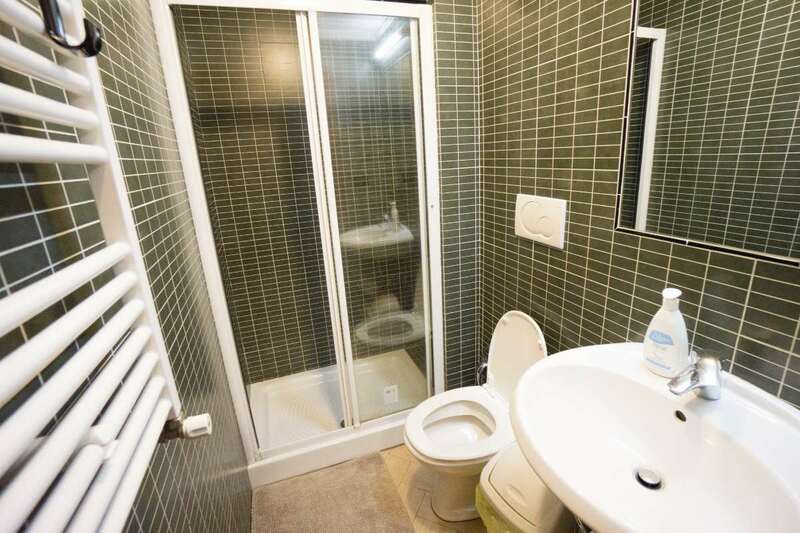 Funny Palace - Top Accomodation in Rome. 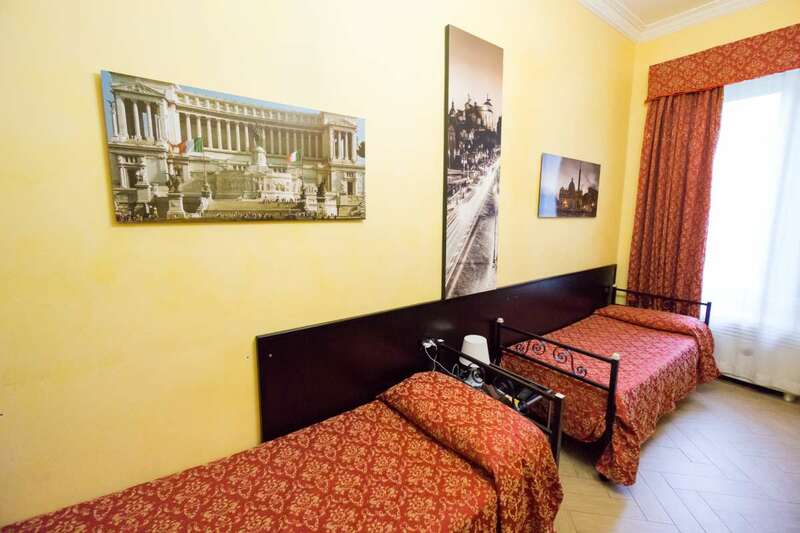 Funny Palace - is located right in the centre of Rome in the perfect location for you to visit Rome and its beautiful monuments, fountains and enjoy the Eternal City to its full. 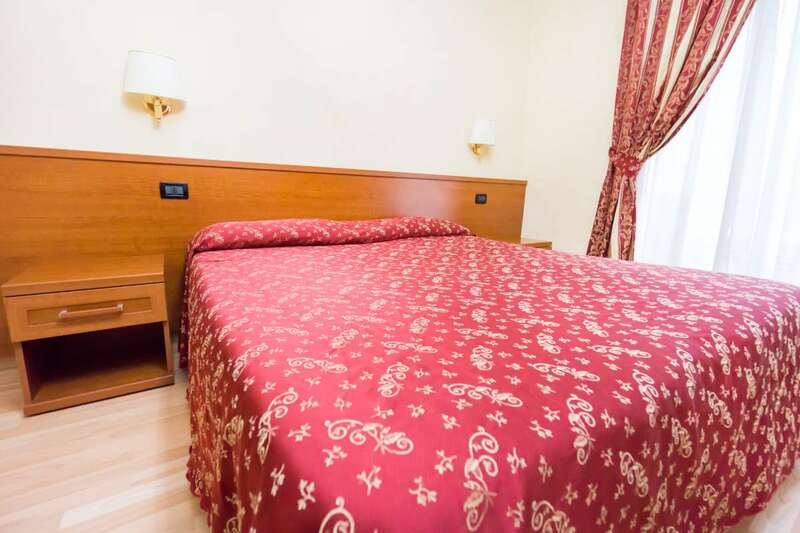 We are located just 100 metres from Rome's central station Roma Termini. So most convenient for arrival in the city as Rome Termini station is the central transport hub in Rome where all bus, trains, trams and airport shuttle's arrive and depart.Apart from being close by to the central station which also offers a wide range of shopping options, supermarkets and places to eat, we are located in a safe and tourist centered area of the city to meet all your needs, but close by even to the student area if you wish to see how the locals live. The area in which Funny Palace is located in the central area for accommodation in the city, which is an excellent choice as not only are we located next to the station but we are in walking distance to many of the sites such as Piazza della Repubblica which is a 5 minute walk away where you can then follow down Via Nazionale towards the historical centre in 25 minutes or so. Once in the historical centre you will find most of Rome's main attraction such as the Colosseum, Forum, Spanish steps, Trevi Fountain, the Pantheon and many many more. Rome really is that rich in history that on each street corner you can find something of Ancient Rome. 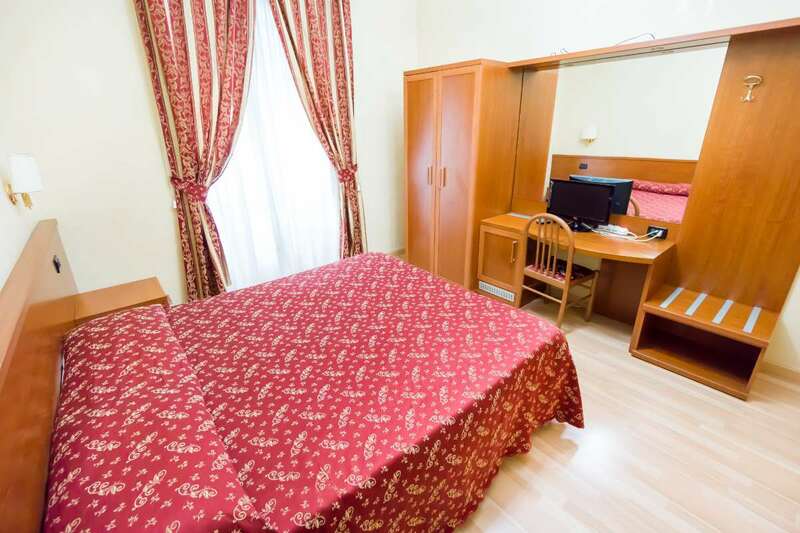 Funny Palace has grown as one of the top rated accommodation providers throughout the online marketplace, due to knowing what the traveler needs and wishing to delight our guests in every way possible, whether it be recommendations of places to eat in the city, organizing a tour, daytrip or your next destination. our staff our friendly and have to time make you stay the best possible. We look forward to seeing you soon in Rome and guarantee you a pefect stay! Top Rated on Booking sites ! 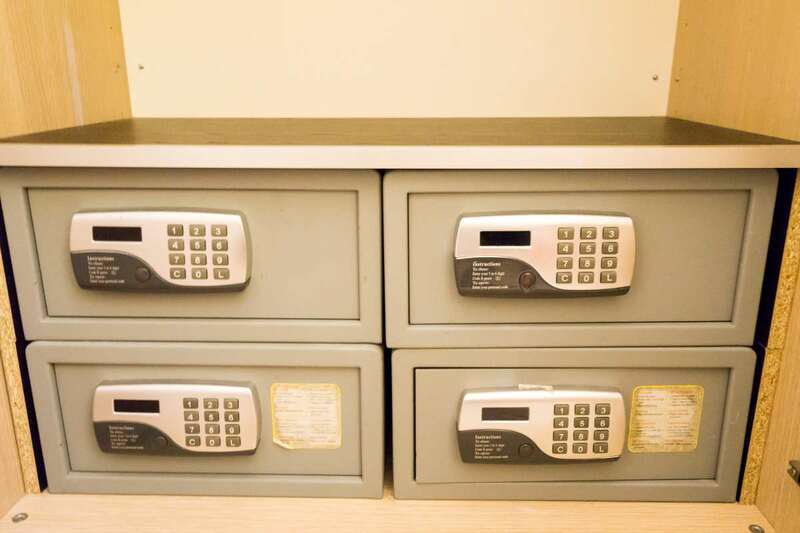 Safety lockers + Air-con in rooms.